Automated Gates & Equipment would like to congratulate Jesse Sims, grandson of one of our skilled field technicians, on his acceptance into the Kitsap County All Star Bowling Team! 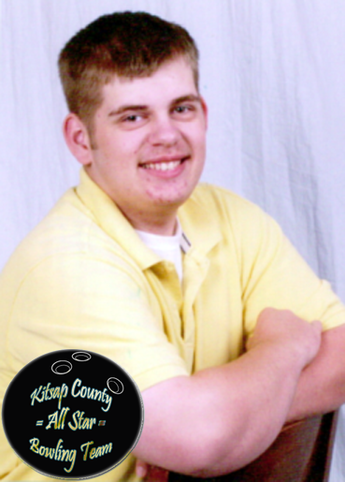 Jesse, who’s been an avid bowler since the age of five, has been on numerous prestigious teams including the Kitsap County Youth Travel team and the Adult/Junior League. We can’t wait to watch Jesse and his teammates compete for the state championship this June in Olympia and hopefully go on to win nationals!